Colton FFA is selling Douglas Fir trees by donation. The students cut the trees and set up the lot in front of Colton High School, 30205 South Wall Street. The lot will be open for sales on two weekends, December 8-9 and 15-16 from 9 a.m. to 3 p.m. 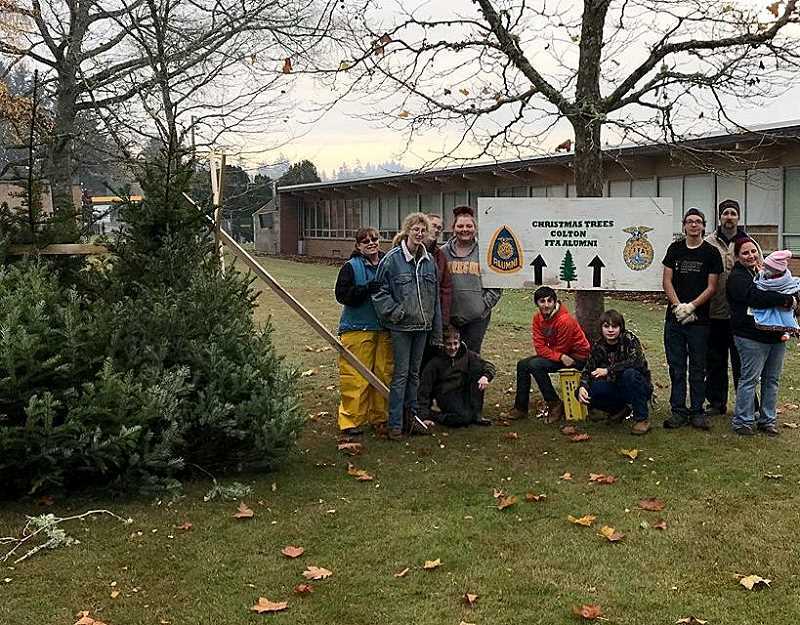 The beautiful Christmas trees are all natural and were donated to the FFA by Stan and Linda Burley.